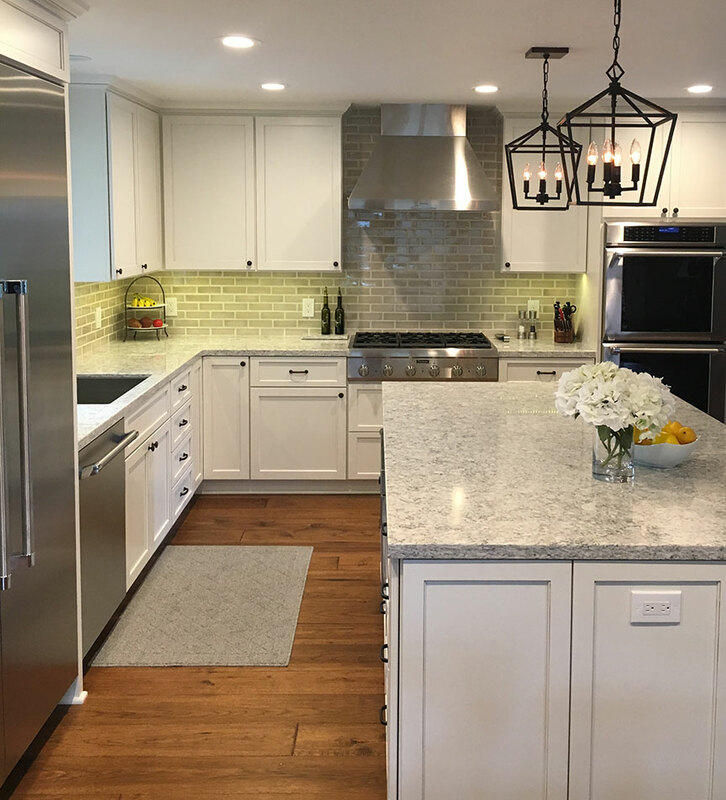 Remodeling your kitchen can be a dream experience that you may have been looking forward to for months or longer, and one of the most significant decisions that you will make when designing your new space relates to the cabinets. 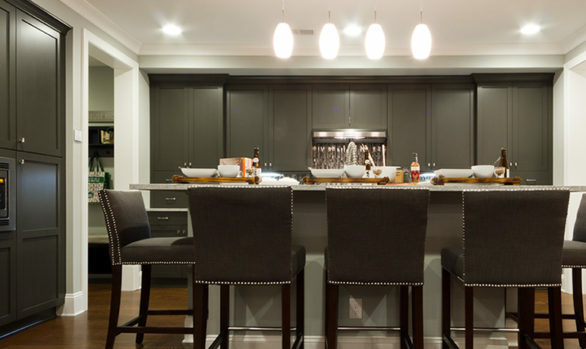 Kitchen cabinets are essentially like built-in furnishings for the space, and because of this, they will influence both functionality and style in the space for years to come. 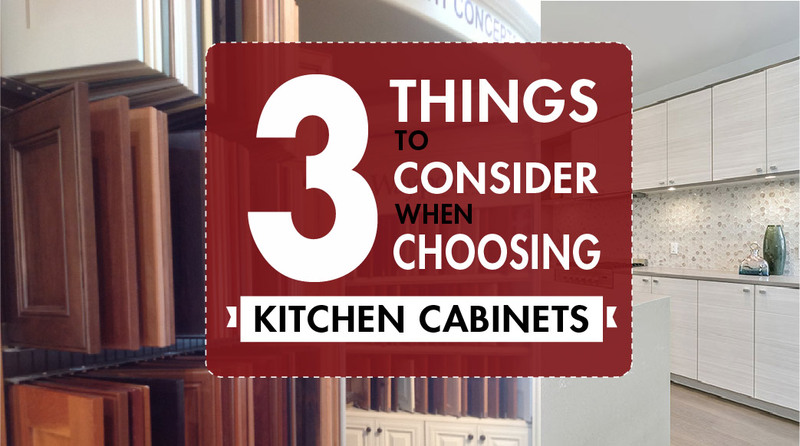 Deciding which cabinets to install in your home is critical, and you can most easily make a great decision by focusing on these points. 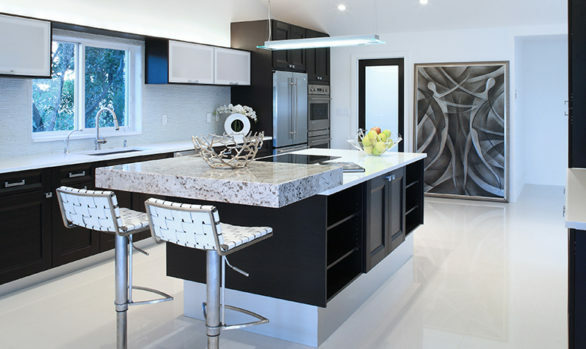 When you work with a kitchen design team, such as the one with Distinctive Cabinetry, you will be informed about the standard size of cabinets for upper and lower cabinets alike. 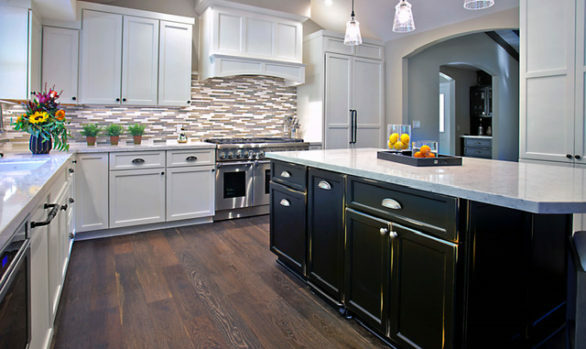 Depending on what the dimensions of your current cabinets are, you may make an upgrade or downgrade in size when you choose standard cabinets. 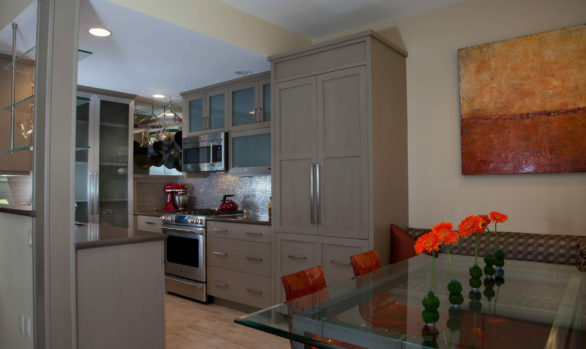 Consider if you want taller or deeper cabinets and drawers for more storage space. In addition, focus on the size of each individual cabinet and drawer. 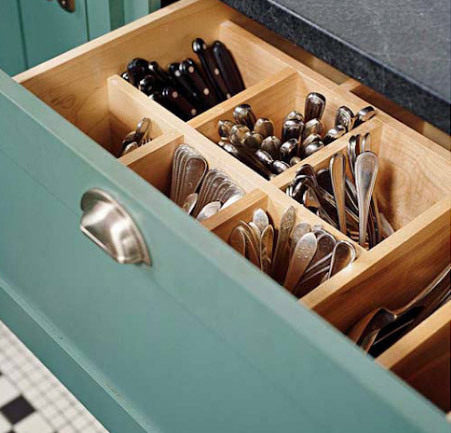 For example, changing the depth of a drawer can change its function from being ideal for silverware and utensils to being perfect for storing pots and pans. Our kitchen cabinet showroom located in the east bay is full of cabinet samples ranging from transitional to modern European cabinet styles. 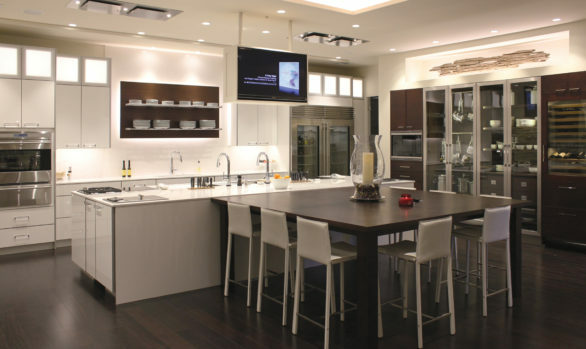 Visit our Walnut Creek Showroom to view them in person! When updating your kitchen, pay attention to the storage features in the cabinets. 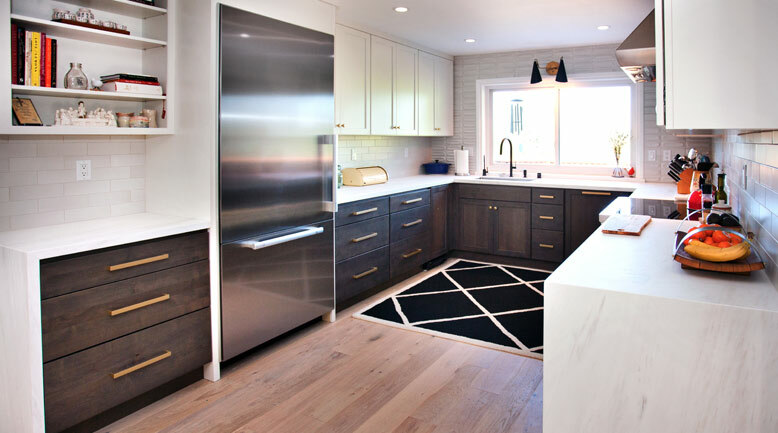 Storage features added as built-in features in the cabinetry can inflate the cost of your cabinets, so you may need to use after-market features if you are operating on a tight budget. Otherwise, features like pull-out trays, organizers, lazy susan trays and more can help you to enjoy more functionality out of your cabinets. 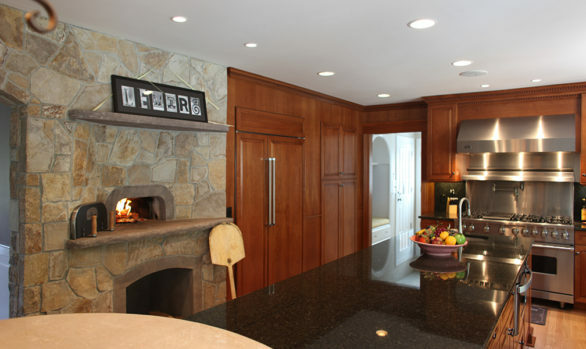 A final feature to consider with regards to cabinetry is the material used in the cabinets. At first glance, this may be an aesthetic decision. However, some wood, such as maple and other soft woods, may easily show signs of wear. 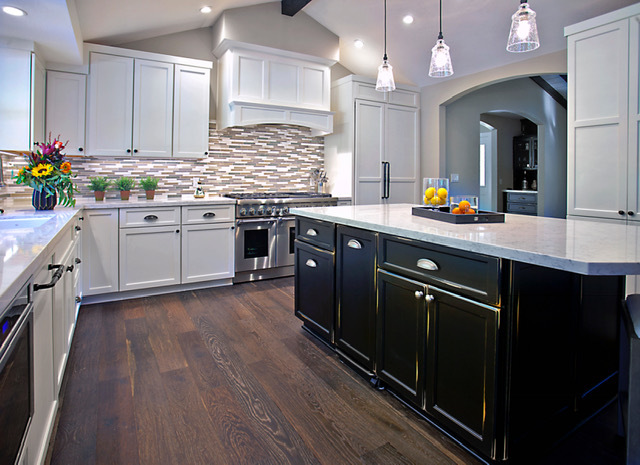 Other wood, such as cherry or oak, are harder and are more suitable for use in busy kitchens where impact may be more common. 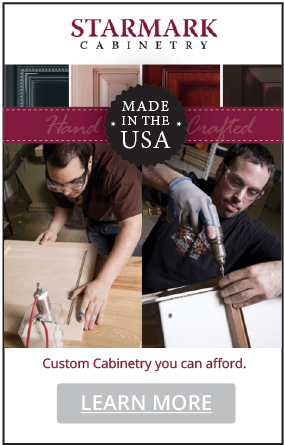 Distinctive Cabinetry only carries the highest quality cabinet manufacturers and many of them are MADE IN THE USA! 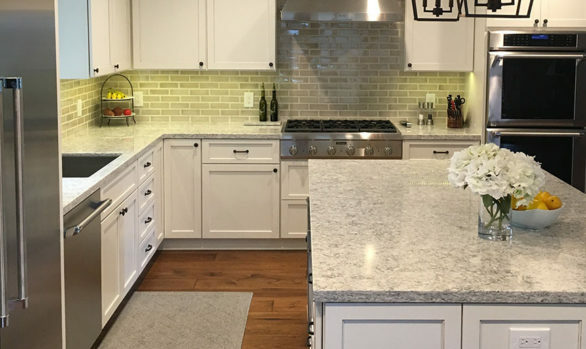 You understandably want to choose kitchen cabinets that are stylish and meet your needs for the décor or theme you have chosen for the kitchen remodel. 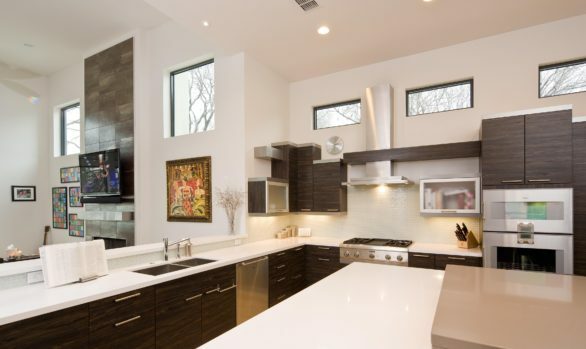 However, there are also functional features that will play a major role in how convenient your space is for your needs. 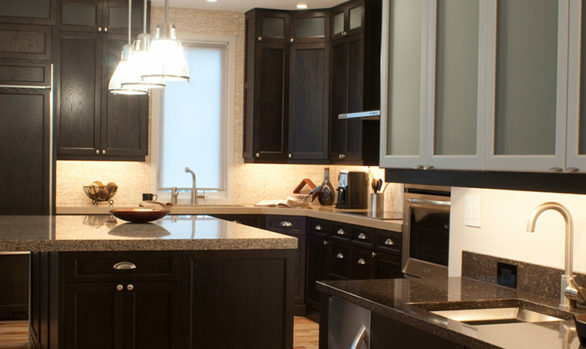 With this in mind, focus on these points so that you make a wise decision when buying kitchen cabinets. 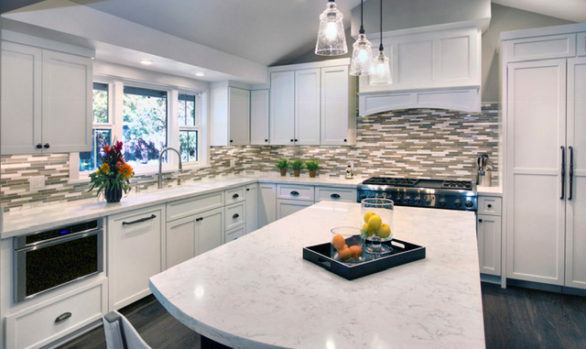 Distinctive Cabinetry has helped thousands of clients in the East Bay Area select the right kitchen cabinets for their remodel. 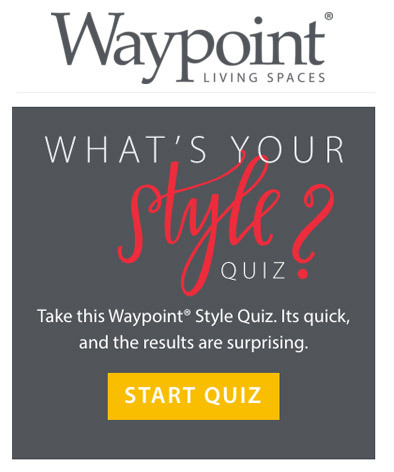 We welcome you make an appointment for a complimentary 30-minute “IN-STORE” Consultation. 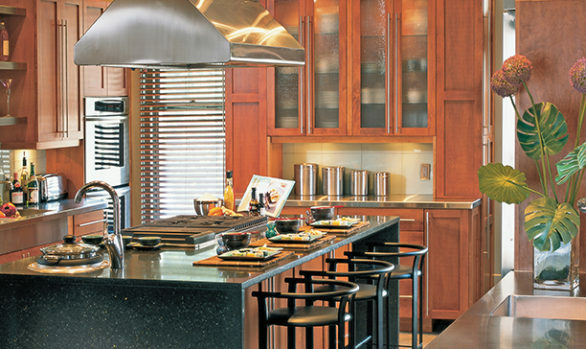 Our kitchen designers are NKBA certified with the knowledge and experience to work within your budget and space. 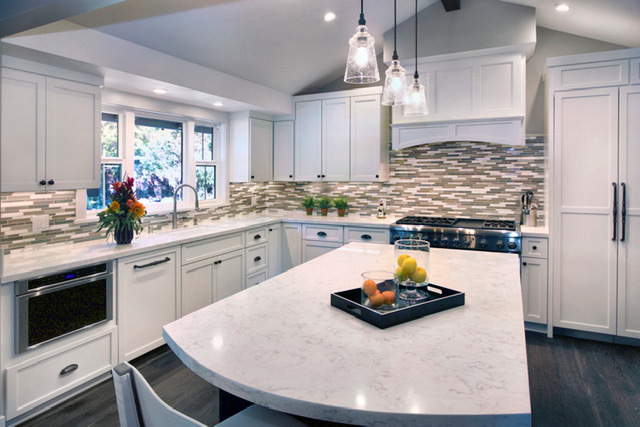 If you’re struggling to find the right cabinets for remodeling project, click the button below we would be happy to help.